*Donald Sterling’s $1 billion legal battle against the NBA and commissioner Adam Silver did not go in his favor. A federal court judge dismissed the former Los Angeles Clippers owner’s battle by throwing out the entire case. As a result, Sterling ends up receiving nothing financially regarding claims he made that he was unconstitutionally bullied out of the NBA after release of an audio tape where he is heard making racist statements. The judge’s ruling, which officially closed the case, concludes legal back and forth in court Sterling has been engaged with the NBA and Silver for more than a year. In his lawsuit, Sterling claimed he was booted from the league while mentioning that the action was baseless and a violation of antitrust laws. The NBA and Silver soon responded to Sterling’s suit, calling the legal action BS and stating that Sterling wasn’t the sole trustee of the trust who owned the Clippers. That additional trustee was Sterling’s wife, Shelly, who ended up selling off the team. In their suit, the NBA and Silver claim the sale of the Clippers was legal and within Shelly Sterling’s rights. According to the NBA, Sterling had no legal leg to stand on whatsoever regarding his case. In addition, the league pointed out that although they gave Sterling a chance to meet with Silver being that he was terminated, Sterling cancelled his in-person interview. In their countersuit, Silver and the NBA claimed, per Sterling’s contract with them, they were indemnified against any and all legal actions, debts, obligations, losses, damages or settlements. 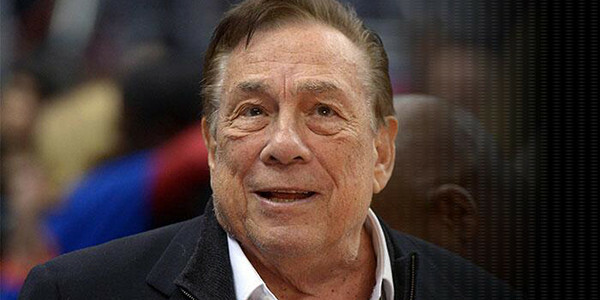 Overall, the NBA and Silver sued Sterling for damages, costs and attorney’s fees related to the former league executive’s statement and conduct, the investigation they had to conduct into Sterling’s infamous leaked tape, the discipline they placed upon him, the court proceedings to terminate his ownership of the Clipper and the response to his billion dollar lawsuit. On Tuesday (Mar. 22), the federal court judge in the case returned with the dismissal of Sterling’s case. In the ruling, the judge pointed out that the NBA is a private party along with Sterling and the federal government can’t interfere with their business. TheJasmineBrand notes that the judge went on to state that the NBA offered to meet with Sterling and provide every opportunity to be heard and they informed him they would listen to any evidence he had to show them. 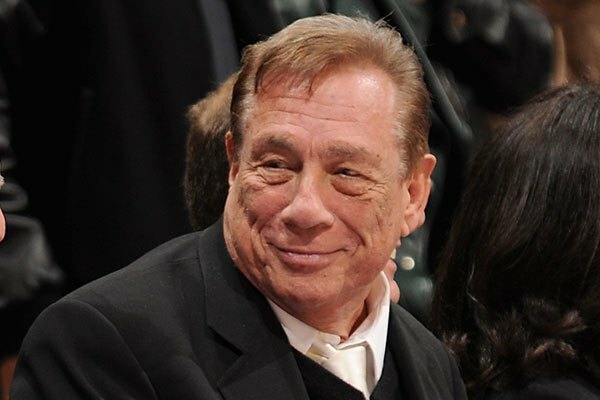 The ruling also concluded that Sterling cannot prove that the NBA deprived him of a constitutionally protected interest and noted that the State Court already approved of Shelly Sterling’s sale of the Clippers, with the judge believing that that Shelly obtained the highest price she could for the sale of the Clippers. In addition, the ordered explained that Sterling can’t claim he was injured by the sale of the team in light of the fact that it was purchased for $2 billion dollars.